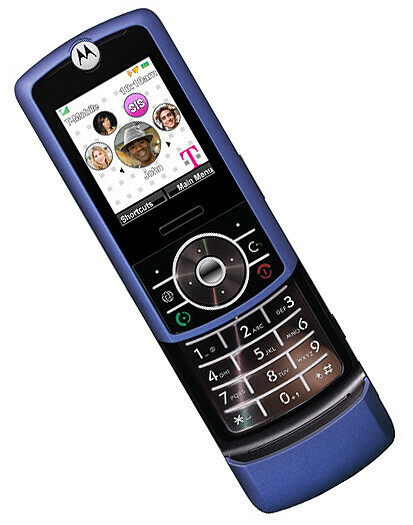 The rumors reported this earlier, but now T-Mobile USA officially launched its Motorola slider phone, the RIZR Z3. Although it is not the latest technology the Z3 packs, we are still happy to see it, especially considering the $100 price you can get with a 2-year contract. Still, the Z6 and the Z8 are phones we’d prefer over the Z3, as they are more sophisticated.